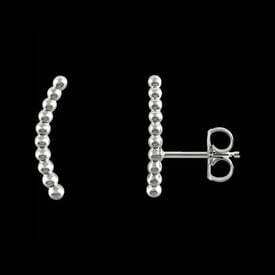 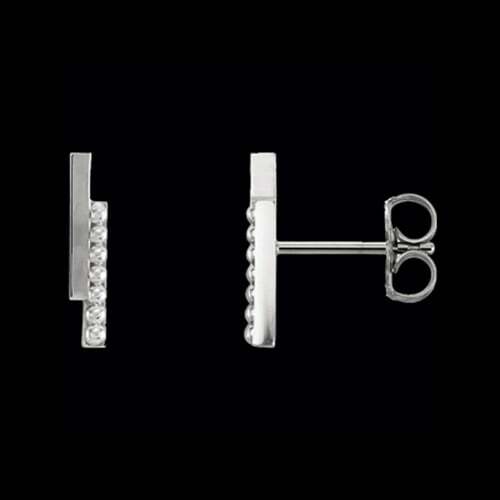 Platinum bar bead earrings. 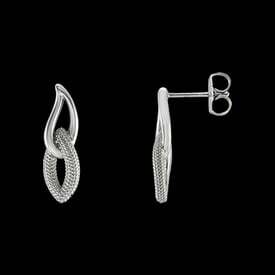 This modern design measures 11.75mm in length by 2.35mm across. 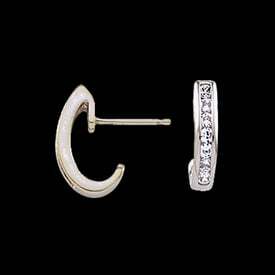 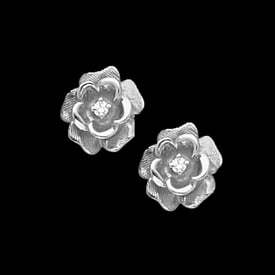 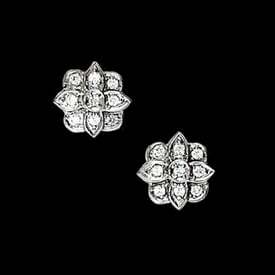 This pair of earrings includes Platinum friction backs.